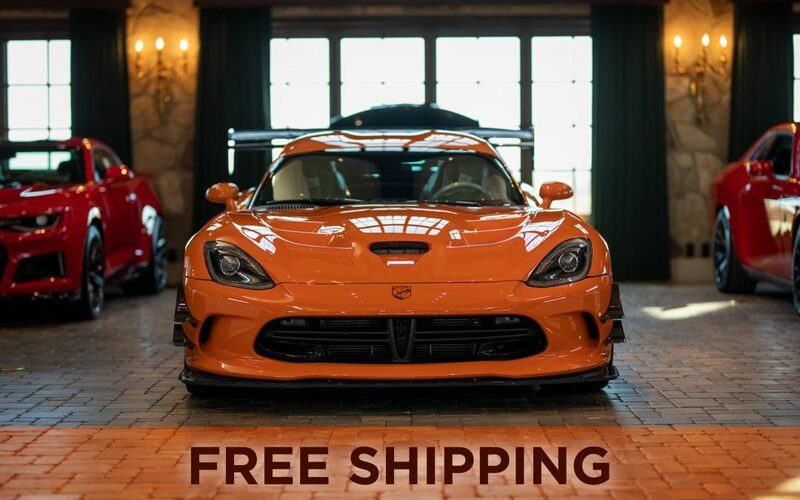 As a thank you for an amazing 2018, ESOTERICCarCare.com is offering free shipping on all orders over $40 now through Thanksgiving! Have a small order? Not a problem, orders under $40 ship for a flat rate of just $5! This is a great chance to stock your garage with some of the same products that we using in our detailing studio. Everything available for you to purchase has been put through our paces for quality and great results. Shipping offer for US lower 48 states only. Limited time.